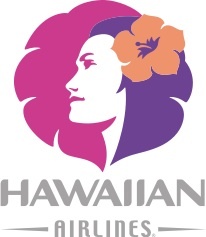 Honolulu, Hawaii – Hawaiian Airlines has recently announced new boarding procedures for all of its domestic and international flights. Airline passengers know that different carriers have their own unique boarding procedures, offering early and priority boarding to first class passengers, members of their frequent flier programs,individuals needing special assistance, and by row numbers. The newly-announced procedures at Hawaiian eliminate boarding by class or frequent traveler status. Instead, ticketed passengers will be asked to form a single line at the designated gate on a first-come, first-served basis. When the plane is ready for boarding, each passenger first in the queue will be asked to say the name of Hawaii’s state fish – humuhumunukunukuapua’a. Anyone who cannot say the name will be asked to go back to the end of the line. Hawaiian Airlines said that the new policy is meant to help promote greater appreciation of things Hawaiian. 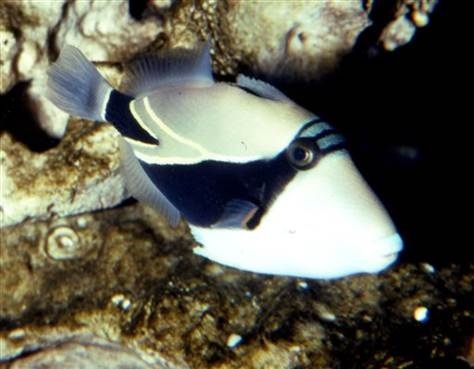 The reef triggerfish was originally designated the official fish of Hawaii in 1985, but due to an expiration of a Hawaiian state law after five years, it ceased to be the state fish in 1990. In 2006, a bill was passed in the state assembly which permanently reinstated humuhumunukunukuapuaʻa as the state fish of Hawaii. 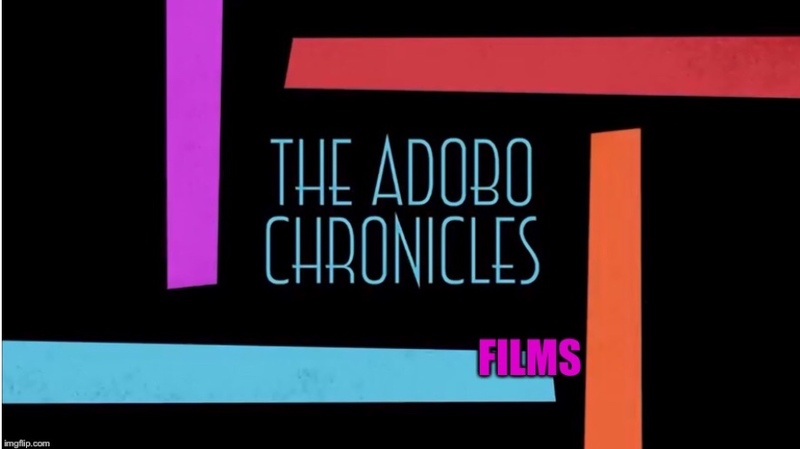 Manila, Philippines – The world has seen the launch of the Airbus A380 super-jumbo, currently the largest passenger aircraft to fly commercially. Other airlines have introduced on- board showers, full-sized beds and on-board chefs in their first-class sections. Budget airlines have not lagged behind in providing perks to their loyal customers — from pure leather seats to free wi-fi. But nothing beats the ingenuity of the Filipinos. 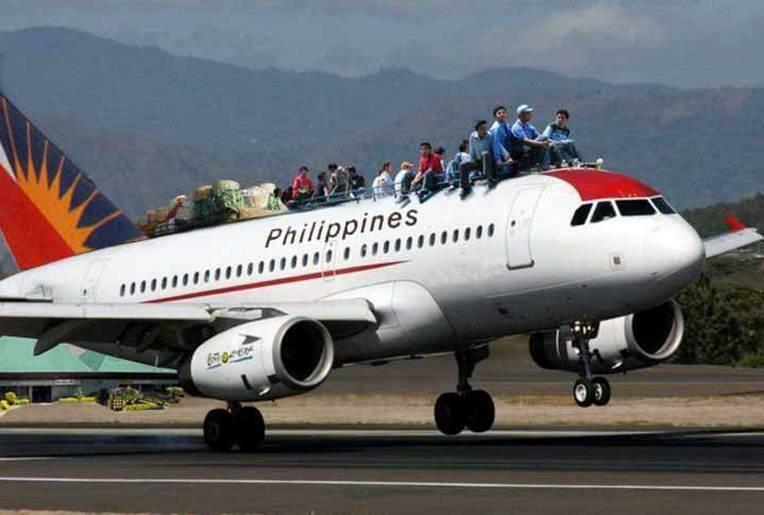 As the Philippine Tourism Department’s mantra says, “It’s More Fun in the Philippines.” And shall we say, inexpensive. The new open-deck aircraft is expected to serve other airports in the Visayas and Mindanao islands within the next year or so.